As we’re nearing the festive break, we’d all like to hope that no disaster will happen to spoil everyone’s celebrations. 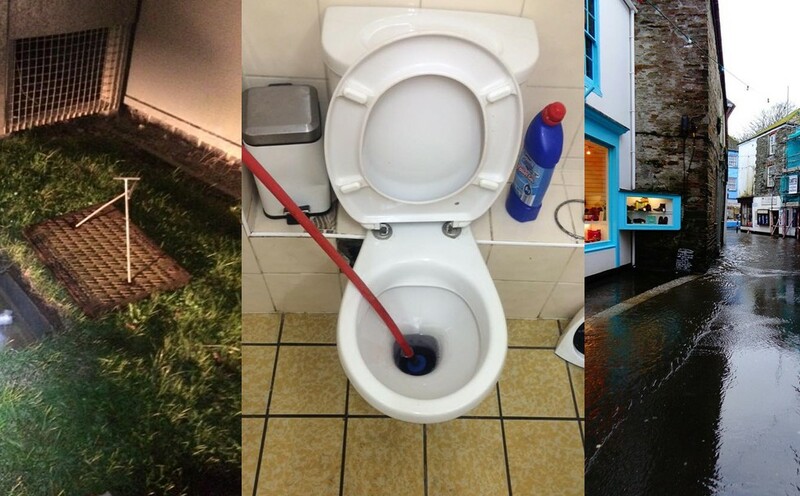 However with family and friends all getting together at home, extra custom in bars, pubs and restaurants, added pressure is guaranteed to be put on drainage systems across the UK. This is why we are pleased to offer a reliable 24hour Emergency drain unblocking service throughout West Sussex, Hampshire and Surrey throughout the festive period. Whether the only toilet in the house is blocked or outside drains are overflowing which is harming your business, simply call Totally Blocked, the blocked drain experts to remedy your drainage problems in no time. Call us on 07712671664 for emergency drain unblocking in West Sussex, Hampshire and Surrey. Alternatively, contact us HERE.